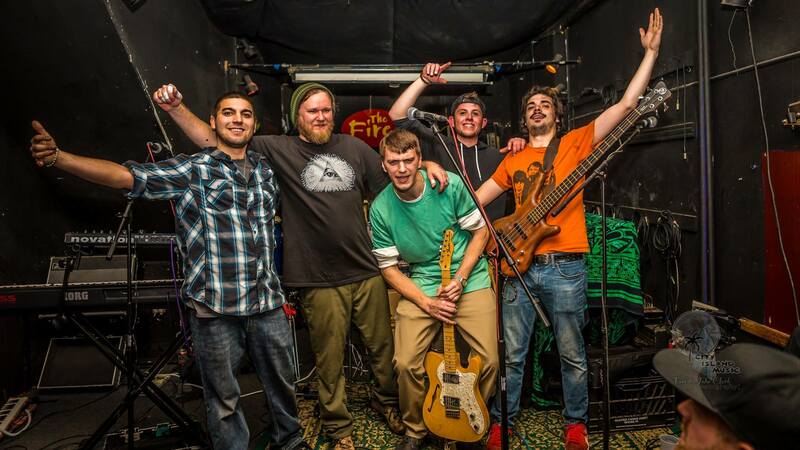 Forming in 2008 in South Jersey, by cousins Tommy Gonzales (Guitar, Vocals) and Steve Difalco (Keyboard, Vocals) the band had a few lineups before the current roster of Anton Milioti (Bass, vocals), Buddy Alaimo (Drums) and Ken Ditmars (Percussion). Suburban Sensi wins over new fans every time they step on stage, with their tight musicianship and unique performances, always getting the crowd involved and feeding off their energy. 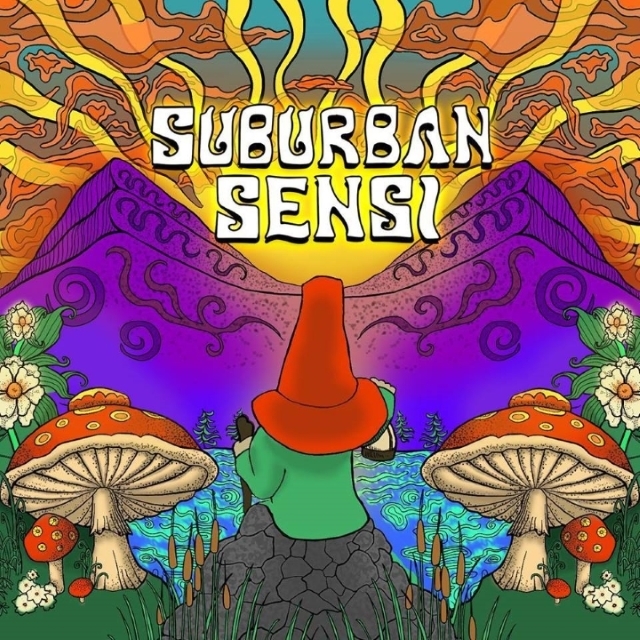 Sensi has become one of the most popular and in demand bands in the Tri state area music and festival scene playing tons of major venues, festivals, bars and parties.